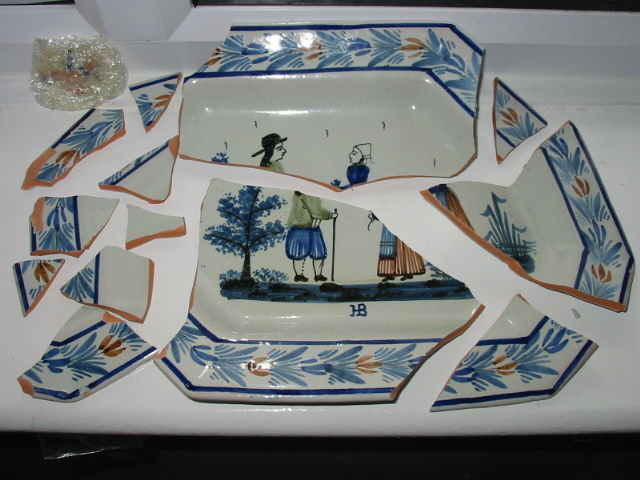 I have professionally repaired and restored ceramic items for over seventeen years now. regarded by my clients as one of the very best china and porcelain restoration specialists in my field. 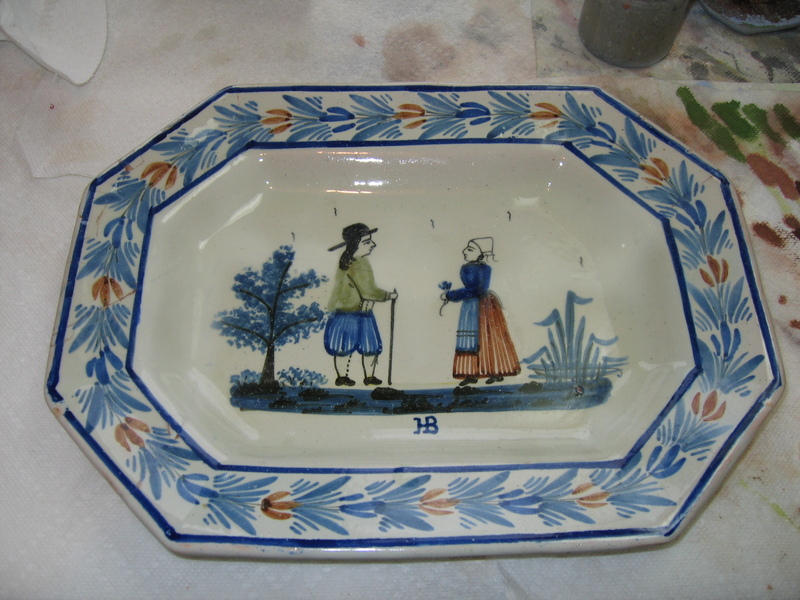 China repairs by David Battams deals with a huge variety of, china, porcelain, pottery, ceramic giving the very best restoration using the most up to date methods and materials. 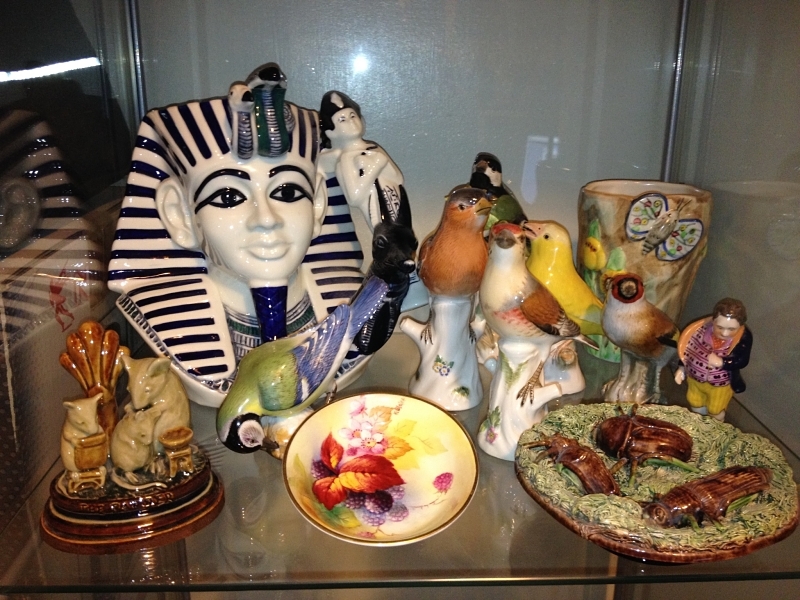 All makes and types of Porcelain, Pottery, Crystal Glass and Resin are restored to the very highest standard, with the upmost care taken when working on your treasured items. With me being something of a perfectionist when it comes to my work, you can be sure the quality of my work and the lengths I go to as a restorer, to give the very best end results, are always second to none. I am dedicated to finding and using the most up to date materials and techniques to restore items to their former glory. Dealing with serious collectors, professional dealers to individuals that have had an unfortunate accident with a much loved piece. You can be assured I always give my best levels of service at all times ensuring a happy outcome. A recent testimonial of my work kindly given by a client. The restoration that you have carried out to my Majolica inkwell can only be described as exceptional! Few occasions can ever arise where I am happy to highly recommend the services of another, but on this rare occasion, I am delighted to do so. From the very beginning of our correspondence, it was obvious that I was dealing with a true professional. My complete faith in you has been rewarded through your skill. Thank you David and should any prospective client require further endorsement to this testimonial, then I shall be delighted to provide it.